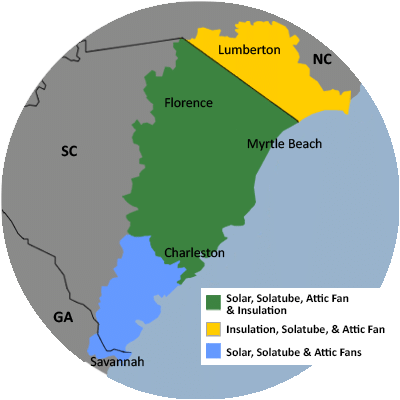 For a FREE no-obligation estimate in Lane, SC, please fill out the form to the right and Carolina Energy Conservation will contact you shortly. Looking to experience additional comfort and energy savings in your home? Carolina Energy Conservation can provide you with a home energy audit to discover what work needs to be done. We offer these services to residents of Lane and nearby. We perform a home energy audit before we make any recommendations about improving insulation and air sealing. Once the evaluation is complete, we take the time to sit down with you to discuss the results and help you make the best decisions for you home and family.